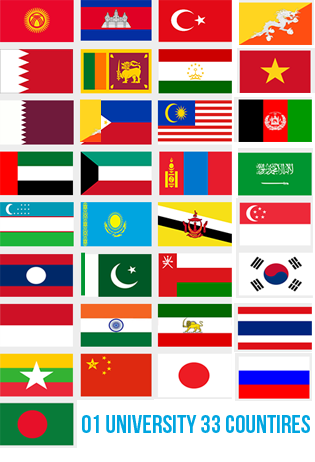 The Asia Cooperation Dialogue (ACD) was created in 2002 to promote Asian cooperation at a continental level, helping to integrate the previously separate regional organizations of political or economical cooperation such as ASEAN, SAARC or the Gulf Cooperation Council. A few individuals see it as a precursor to an “Asian Union“. Member countries have proposed to be prime movers in 20 areas cooperation, such as energy, agriculture, biotechnology, tourism, poverty alleviation, IT development, e-education and financial cooperation. From this e-Education prime mover is assigned to Malaysia.